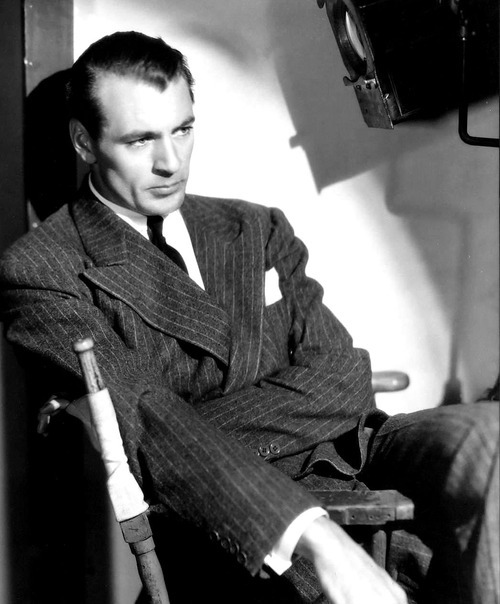 This entry was posted in Movies and tagged 1953, 20th Century Fox, blogathon, communists, darryl f. zanuck, directors, FBI, fights, film noir, film theory, Gary Cooper, Jean Peters, microfilm, MPAA, murder, Pickup On South Street, prostitutes, Richard Widmark, Sam Fuller, snoopathon, spies, Thelma Ritter, thieves by hardboiledgirl. Bookmark the permalink. 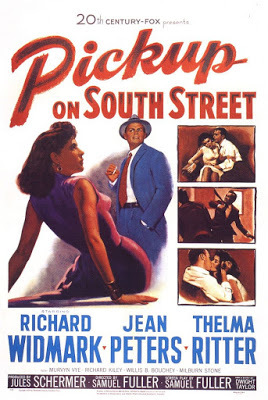 “Pickup on South Street doesn’t care about your feelings.” You captured the whole movie in one sentence. 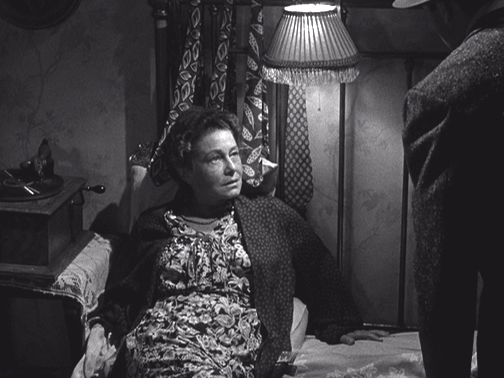 I like this one and I don’t understand why Thelma Ritter didn’t win an Academy Award for it. Thank you for sharing. Thank you for reading! Yep, the Oscar went Donna Reed that year… Love Donna, but Thelma Ritter is just phenomenal. Very sage advice, I shall be sure to follow it next time I am embroiled in a nefarious plot, which is often. 😉 Thanks so much for the excellent review and for joining the event! 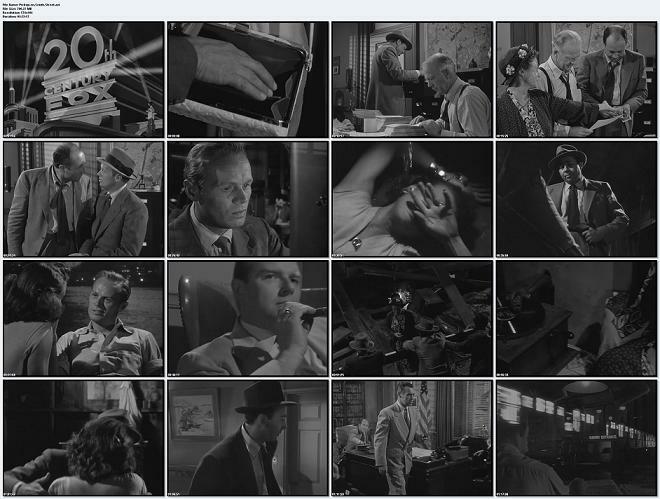 A quintessential film noir, and one of my faves. The dialogue, narrative, and story are all so nuanced, and the cast really turn it up a notch. I love all the close-up shots, it might be my imagination, but each character seems to get one during key points or when something is about to be revealed. Great post, thank you! Wonderful post on a truly great (and seriously under-appreciated) film. 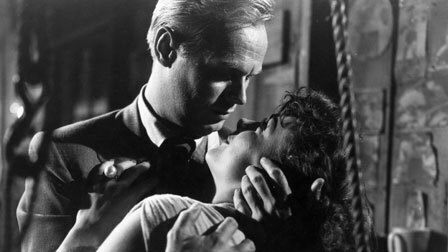 For my money, this is Richard Widmark’s best performance, a high-water mark in his career. Thanks! 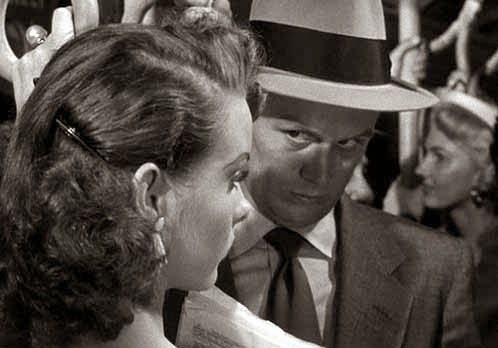 Jean Peters is the best out of the three stars in PICKUP -and mind you they are all great. She’s so good and so beautiful in this film. Fox really misused her talents.